This has been the absolute busiest 4 months of my life. And I get to finish off this season with a ton of formals this week and next. 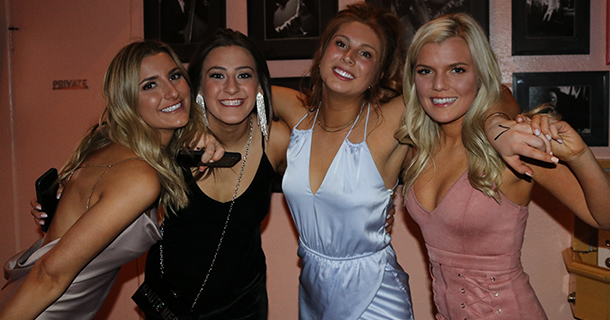 Couldnt ask for a better way to start formal week than Chi O at the Boulder Theater. I had to finish up another gig, so the homie Johnny Gear started things off and absolutely killed it! Chi O was perfect as always. The staff at Boulder Theater was a pleasure to work with. All around perfect event. If you wanna check out the pics, click HERE for the facebook gallery. Ill make sure and post more pics next week. See you all soon! 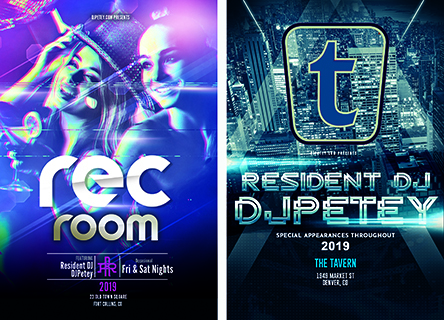 Quick announcement: Starting this month, I will be taking on resident roles in both fort collins and denver, co. My home base in foco will be rec room. If you havent been, this is HANDS down the hottest spot for night life in fort collins. A very cool nightclub feel. Amazing people. Amazing staff. This is the spot in northern co! As for denver, I will be taking on more nights on the rooftop at the tavern in lodo. This one needs no explanation. 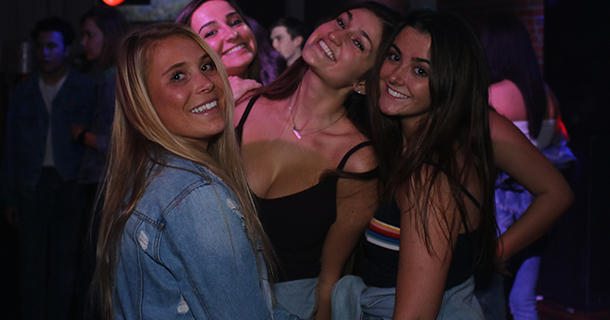 Nightlife in Denver literally transformed when the tavern opened up downtown and has been the number one destination for warm nights ever since. If you are in denver or fort collins, come through and see if Im there. Hope to see you all soon! There has been a few times now where I take a curated playlist and turn it into a mixtape. Personally, I feel like mixtapes are a better way to listen to a collection of music. 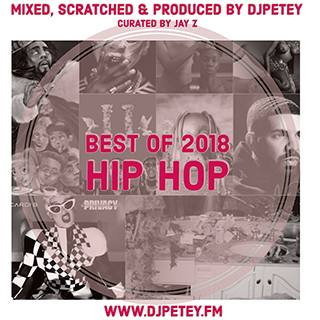 Either way, Jay Z just released his “best of 2018” tidal playlist and I decided it was worthy of a mix. So, here it is! 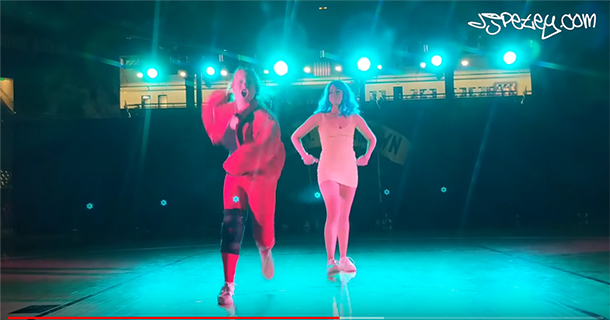 If you want to stream and/or download now, the direct link is HERE. If you wanna check out the track listing, click “read more” below. If you are a podcast subscriber, the mix should be in your app as we speak! Enjoy! We had a guest photog come in and grab some early pics thursday night. Its that time of year with tons of formals, Ugly Sweater pub crawls, students leaving town, others coming in town for break. Love this time of year in Boulder. If you wanna check out the pics, click HERE for the facebook gallery. Ill be back at 1123 Saturday night. Come through if youre out! See you all soon! Its that time of year again. Every December 4th, I put out a new Jay Z mix. I honestly thought I would run out of material after 4 or so, but now we in 2018 and volume 6 is here! 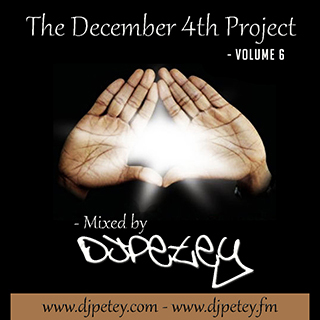 All 6 volumes are up at www.djpetey.fm for free streaming and downloading now. Thats 6 full hours (so far) of the greatest to ever touch the mic. If you want to stream and/or download now, the direct link is HERE. If you wanna check out the track listing, click “read more” below. If you are a podcast subscriber, the mix should be in your app as we speak! Enjoy! 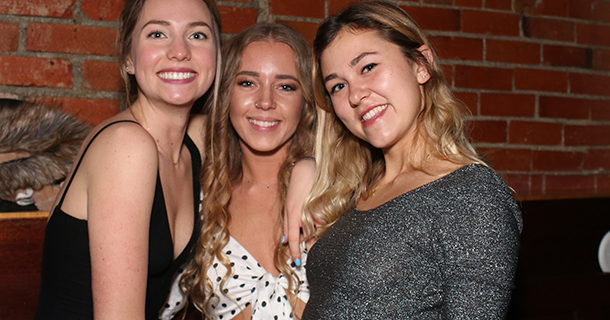 I dont think I’ve ever posted a live mix from a date dash before but this party was amazing. Needs to be shared! 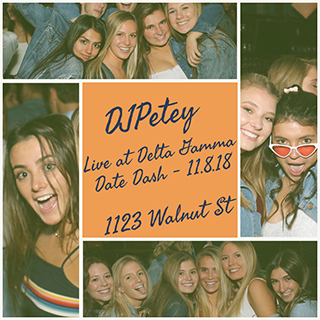 I took an hour of the live set and posted it over at www.djpetey.fm. If you wanna listen and / or download now, click HERE for the direct link. If you are a podcast subscriber, the mix should already be in your feed. Check for it there. If you wanna check out the track listing, click “read more” below. Ill be back at 1123 Walnut St Thursday and Saturday night this week. Come through before you leave for fall break. Hope you enjoy the mix! Another glipse at a night at 1123 Walnut St. Last night was the usual madness + Halloween Costumes. Always makes for an extra special party. We gave away $175 in prizes for the costume contest. If you missed out, we will be doing this again this wednesday (Halloween Night). We will be giving away another $175 for costumes and $1 Jello Shots all night long. I will be handling the sounds. A great excuse to go out on a wednesday! If you wanna check out last nights pics, click HERE for the facebook gallery. See you all Wednesday Night! Alright, Boulder. Its that time of the year. We are going to go ahead and celebrate halloween twice this year. 1st up, Saturday, October 27th. And of course, Wednesday, October 31st is the real deal. 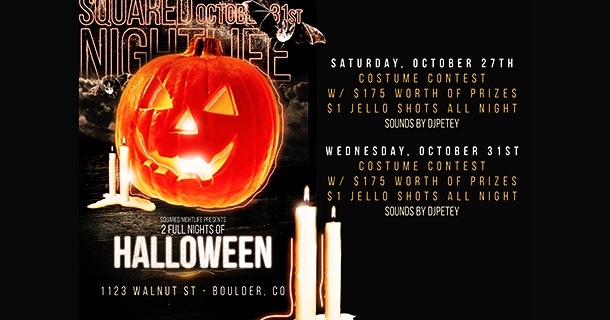 BOTH nights we are doing $1 Jello shots all night long and giving away $175 in prizes for the costume contest. So, get ready! 1123 Walnut St is the place! I suggest getting there early (especially this saturday since its also homecoming). Lines will get crazy! See you all soon!